When cassette tape label Personal Affair approached ESP-Disk' about issuing some of our classic titles on that format, how could we say no? Personal Affair editions are gorgeous. The reissues have ESP's vintage LP covers on the J-card, but a limited quantity of each album comes with a wrap-around sleeve (which helps protect the plastic case) featuring beautiful abstract art by Mari Ayabe. 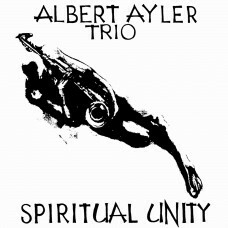 1002 Albert Ayler: Spiritual Unity - Our first jazz album and an acclaimed classic. 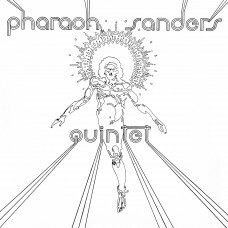 1003 Pharoah Sanders Quintet: s/t - Pharoah's first album. 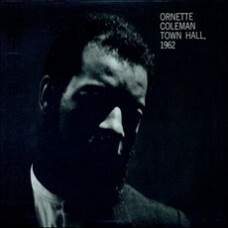 1006 Ornette Coleman: Town Hall 1962 - A landmark concert from an otherwise undocumented period of Ornette's career. 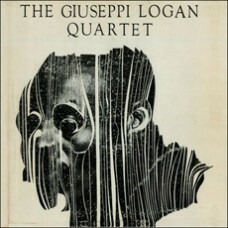 1007 Giuseppi Logan Quartet: s/t - Debut of the multi-instrumental iconoclast. 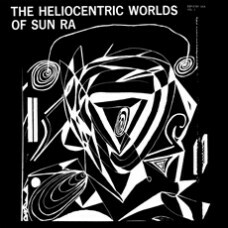 1014 Sun Ra: The Heliocentric Worlds of Sun Ra, vol. 1 - Sun Ra's breakthrough to mass acclaim. 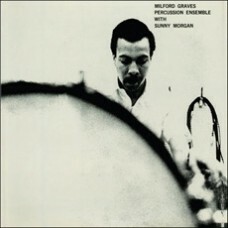 1015 Milford Graves: Percussion Ensemble - A drumming classic. 1016 Ayler/Cherry/etc. 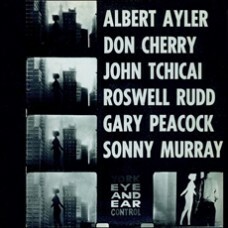 : New York Eye & Ear Control - Albert's best band, with Roswell Rudd and John Tchicai. 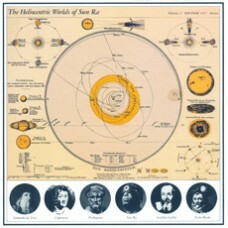 1017 Sun Ra: The Heliocentric Worlds of Sun Ra, vol. 2 - The follow-up session from later the same year. 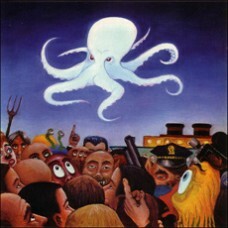 2000 Octopus: self-titled (a.k.a. Rock-New Music Fusion) - A buried psych-rock treasure. 2003 Charles Manson: Sings (a.k.a. 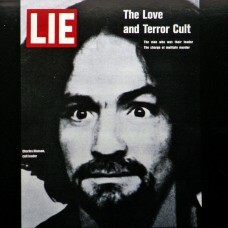 Lie: The Love and Terror Cult) - You have heard of this guy, but have you heard his music? Bundle All ten of our cassette tapes at a bargain price. ESP's first jazz recording session was on July 10, 1964, in the tiny Variety Arts R.. Note: included in the CD box ESP4069If we can learn to love, think and serve, the m..
NEW! CASSETTE TAPE CO-RELEASE WITH PERSONAL AFFAIR: First we will sell the limited ..
Percussionist Milford Graves recorded his first and only ESP-Disk' recording on Aug..